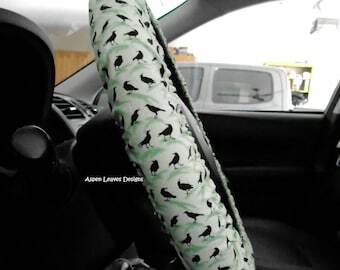 Dog silhouette steering wheel cover. Dogs profiles. Fully lined pet car decor. 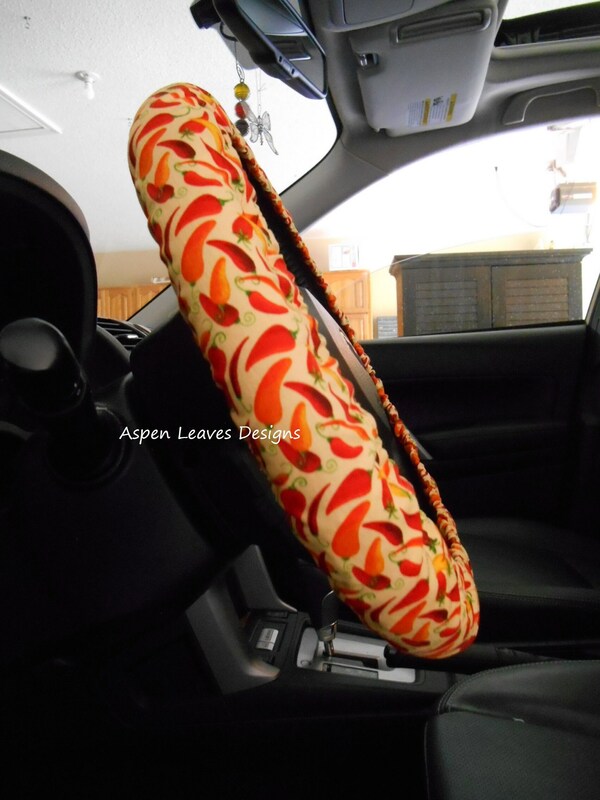 Autumn leaf Steering wheel cover. Fully lined. Small fall leaves car decor. 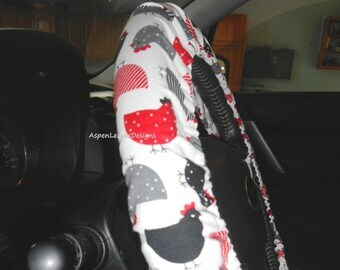 Dog lovers steering wheel cover. 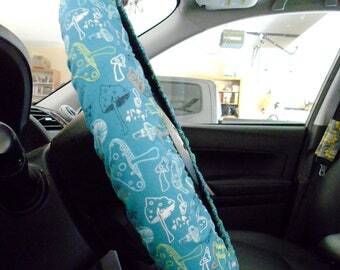 Fully lined pet car accessory. Dog bowls, bones and toys. Best pet friend car decor.